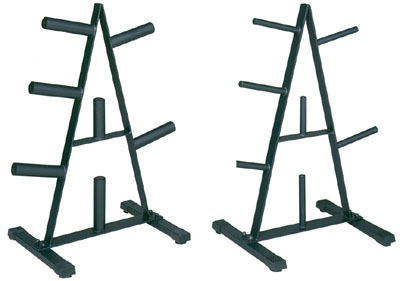 Make some space in your gym by using this Multisports Standard Plate Tree. Strong reliable and built tough. Holds all of your Standard plates Heavy gauge steel construction which ensures strength stability and durability. 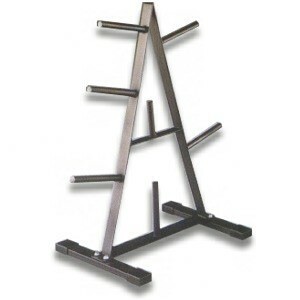 Call 1-800-875-9145 or Go to FitnessZone.com to order your MultiSports RPR Standard Plate Tree! Order your Multisports RPR Standard Plate Tree from FitnessZone.com today!